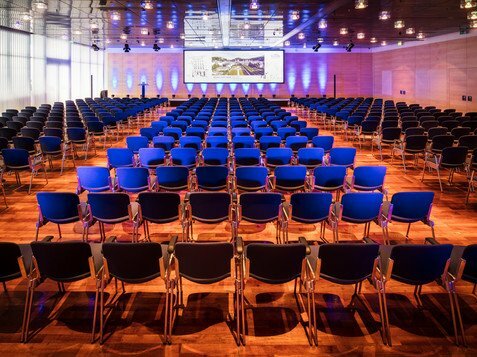 Salzburg Congress is one of Europe’s top venues for staging congresses, gatherings, exhibitions, galas and banquets. Every year the ultra-modern facility at the heart of the city of Mozart hosts around 120 events and attracting approximately 100,000 visitors. 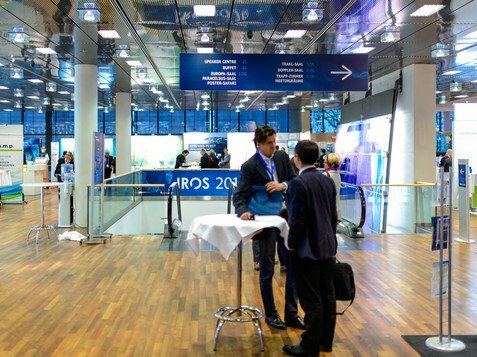 Salzburg Congress is a completely barrier-free venue and adheres to the principles of ecological sustainability and environmental awareness. 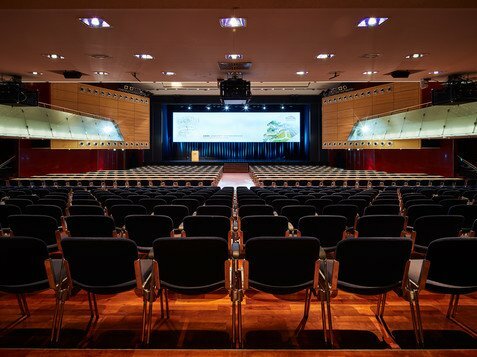 Salzburg Congress has held events of supreme quality since it opened in 2001. While others focus on filling their facilities and schedules, our dedicated team pays close attention, above all, to professionalism, quality and planning certainty. International organisers, sponsors, exhibitors and participants are often pleasantly surprised just how easily we are able to overcome all bureaucratic hurdles, how closely we listen to their wishes, and how smoothly everything is implemented. There are also expressions of delight when they see that our extraordinary architecture and technical infrastructure compare well with the world’s top venues. As a UNESCO world heritage site, Salzburg’s range of cultural offerings has also earned itself an excellent reputation around the globe. Send us a non-binding inquiry or contact us in person!